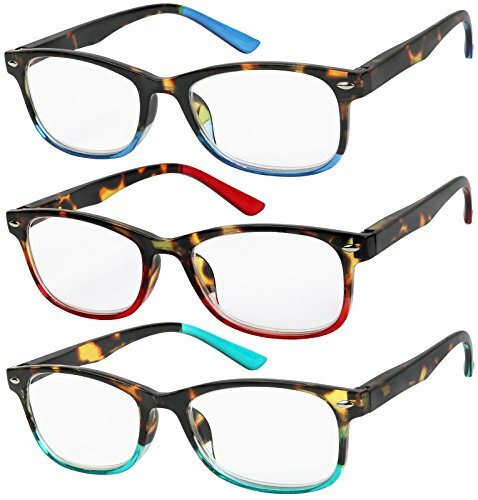 Success Eyewear brings you great quality reading glasses, for a great price. This set includes three pairs of elegantly designed glasses which come in various colors to suit your taste. Readers are suited for both men and women.